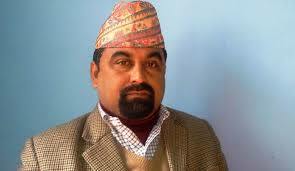 Corruption charge sheet filed against former minister Badri Neupane - Integration Through Media ....! KATHMANDU: The anti-graft body Commission for the Investigation of Abuse of Authority (CIAA) on Monday filed a case against former minister Badri Neupane and 12 others on charge of corruption. The former minister is charged of embezzling Rs 315.2 million while renting the land for Fun Park.